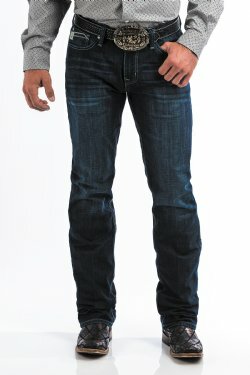 The most fashion-forward and slim fit in the CINCH JEAN line-up is the Ian jean. 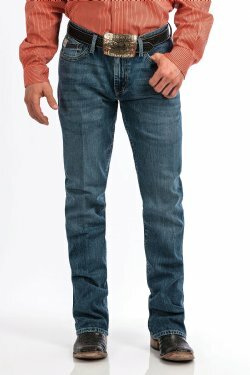 Featuring a mid-rise, slim hip and thigh and boot cut leg with an 18.25" leg opening, the Ian jeans are perfect for guys who want a more modern and mainstream look. 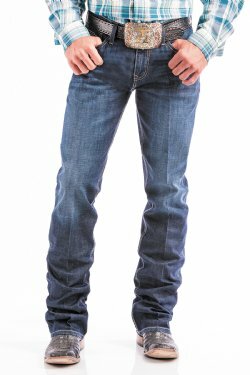 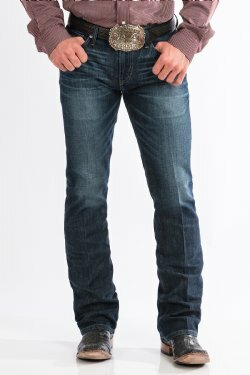 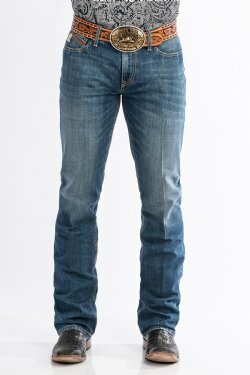 CINCH Ian jeans are available in various finishes and diverse pocket designs. 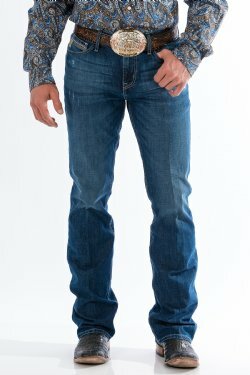 Check back here often as new styles are released monthly.